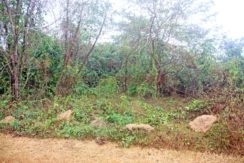 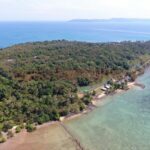 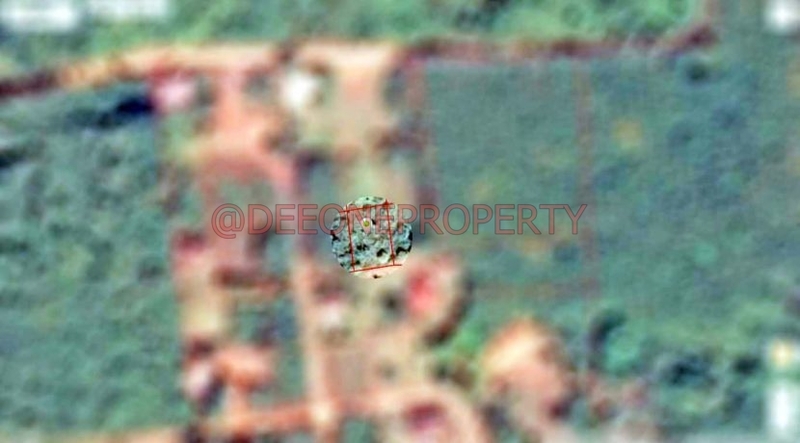 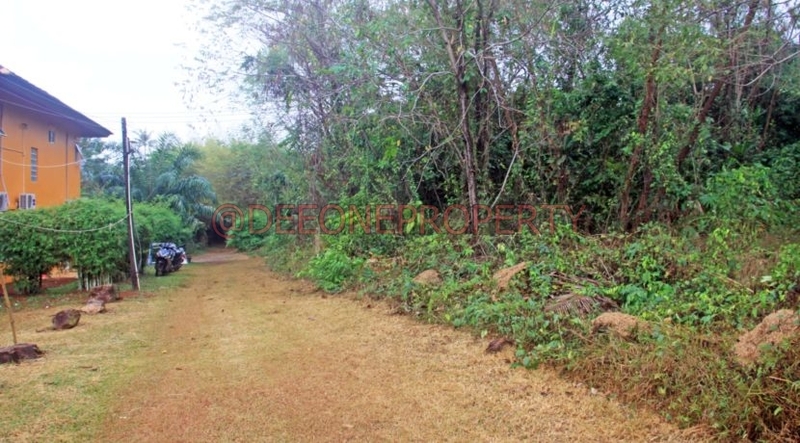 Good opportunity to buy a small piece of land to build a villa on Koh Mak island close to the beach. 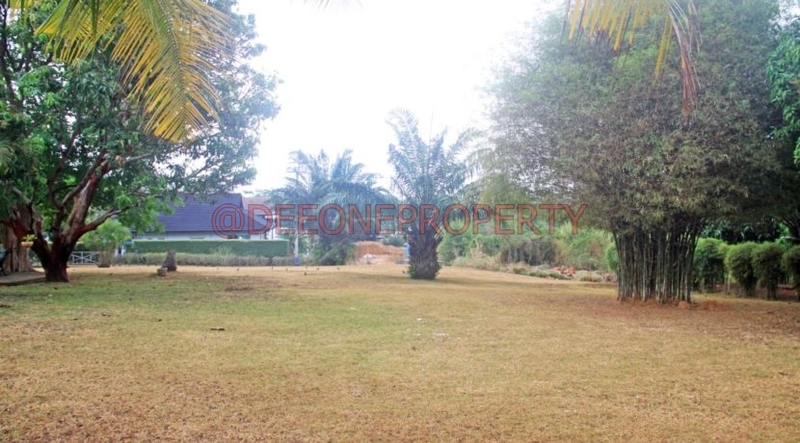 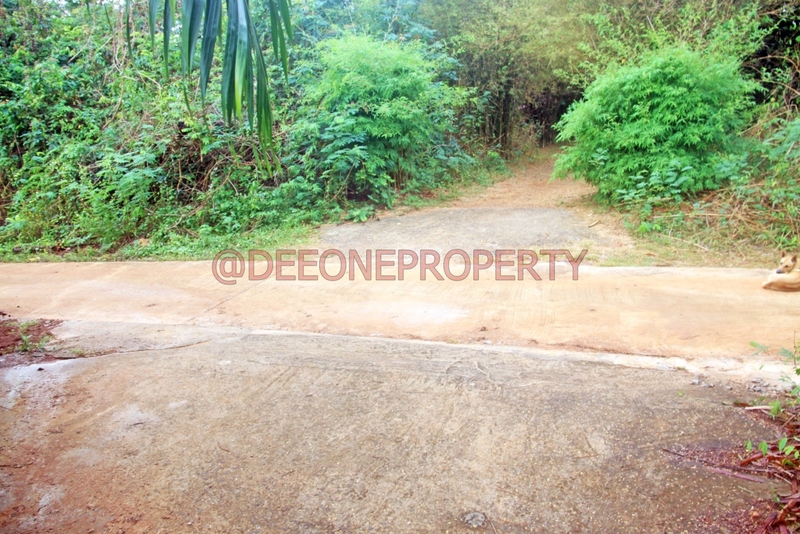 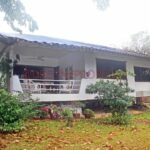 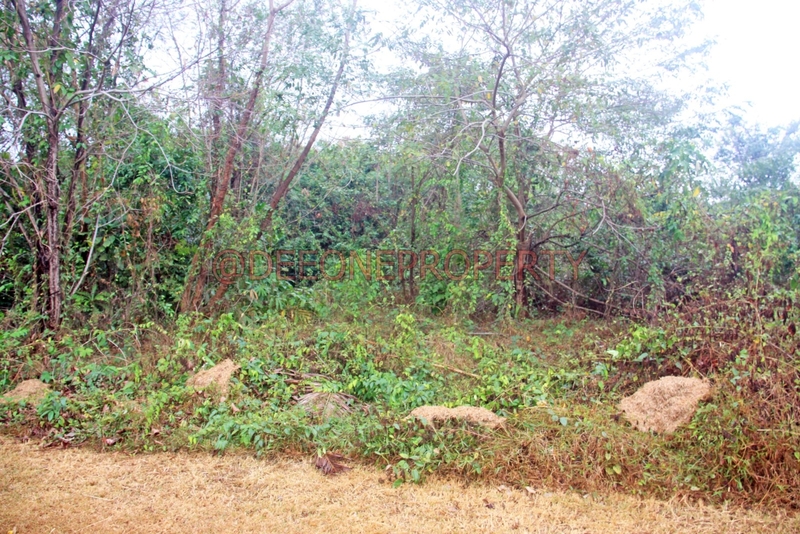 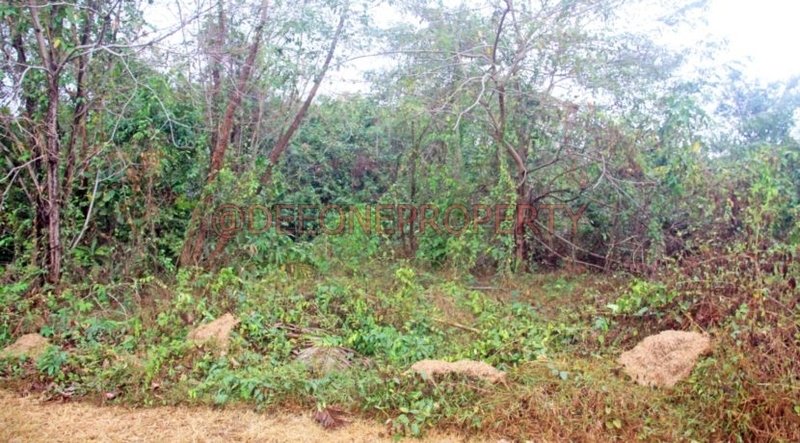 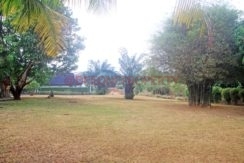 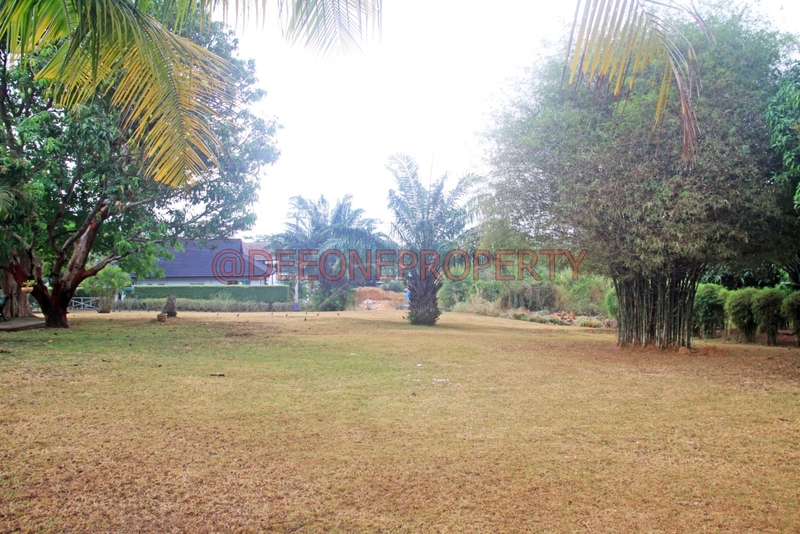 The land is located in a residential area with many other villa owner around. 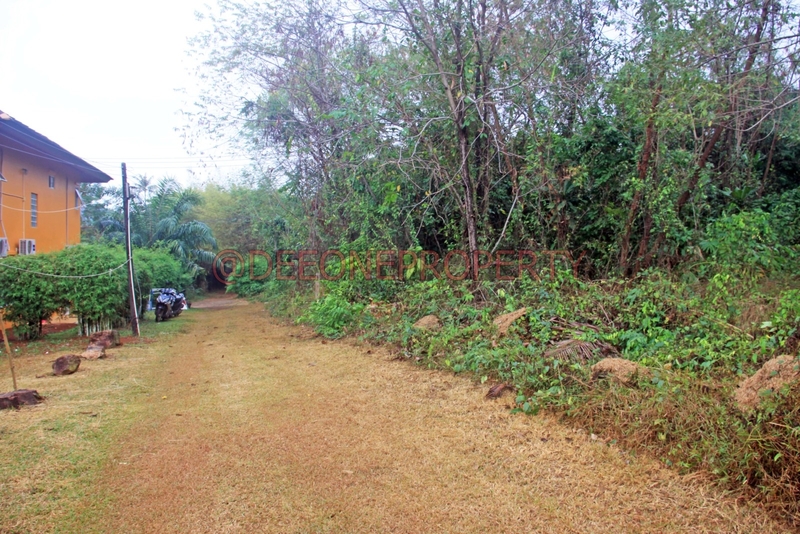 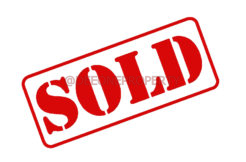 The seller of the land is a Villa builder and request the villa to be built by his team if any sale must happen. 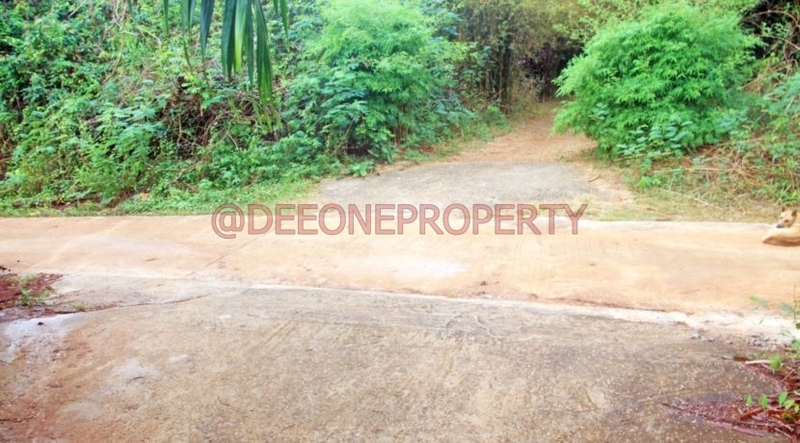 The Seller already built a few villa in this area and around the island. 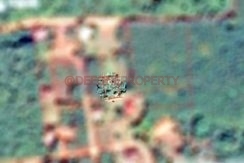 He will be able to show plan and more details after a visit. 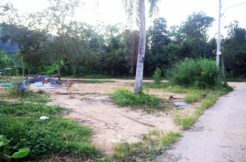 The project must be a villa+land project from 7,500,000 THB up. 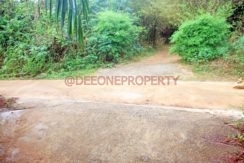 The land size is 600 sqm. with Chanote title. 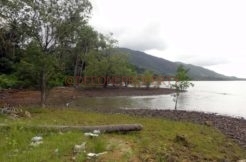 The closest beach is less than 300 meters away from the land and the village center very close by.